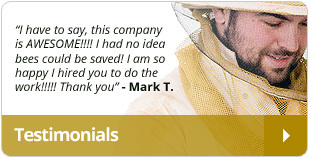 Honey is known for its therapeutic qualities world over. Whether it is consumed or applied, or used as a by-product for the preparation of consumables, cosmetics or medicines, its healing properties knows no end. It is one of the natural products that is embraced the world over by the young and the old alike. Honey production actually starts with honeybees. It is made as a source of food that they themselves need. The bees work together to collect nectar from flowers. 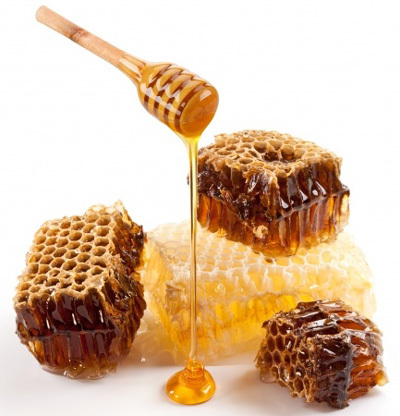 This sugar rich nectar over a period of time and through proper handling changes form to become honey. The queen bee and the workers constantly work on the accumulated nectar to change it into the amber colored rich and sweet liquid that the world commonly identifies as honey. The procedure may not sound to be the best one, but then that is how nature intended it to be. Having collected the nectar from flowers the bees start eating the nectar. It is then regurgitated numerous times over till is it’s partially digested by them. This is a constant process unless a certain texture is reached. This is done together in a continuous motion until it reaches the desired quality. The honey is then stored in honeycombs carefully. The honeycomb is left open in order to ensure that the natural air can get in and help dry the rather too liquid product. The bees also flap their wings to make sure that the excess water in the honey evaporates so that the percentage of sugar increases and the level of water content decreases. This helps prevent fermentation as well. The beekeeper eventually collects the honey from the honeycombs. They extract the honey in its raw form which is then treated before it is marketed. Raw honey typically needs to be sealed well so that it does not ferment easily. Whole sellers buy the main product, treat it to make it a finished product and then finally sell it in the market as what we buy as ‘honey’.